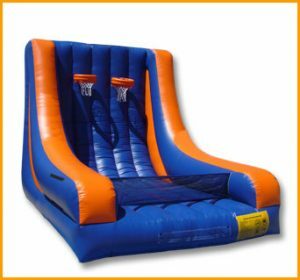 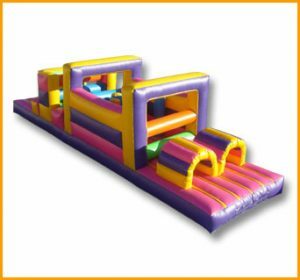 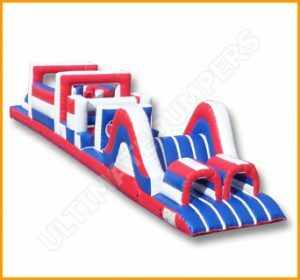 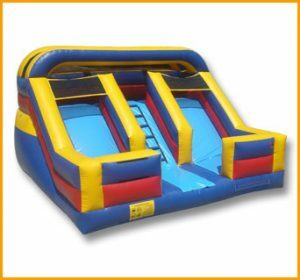 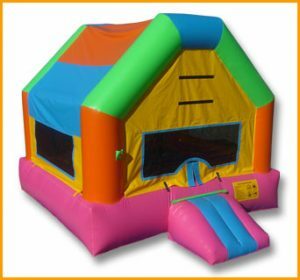 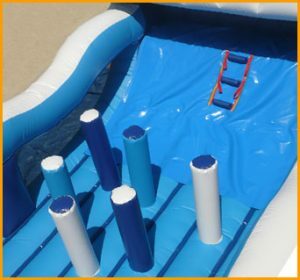 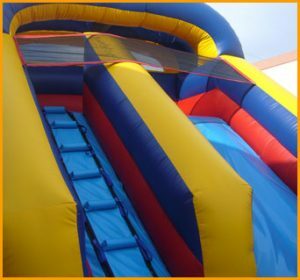 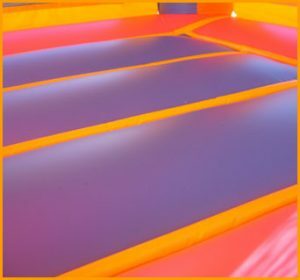 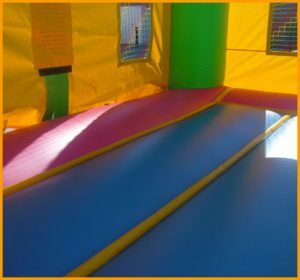 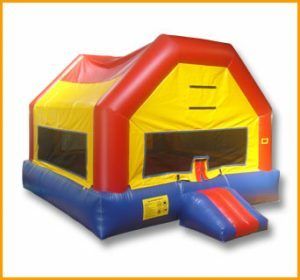 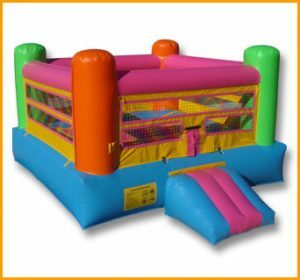 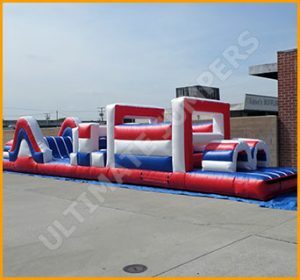 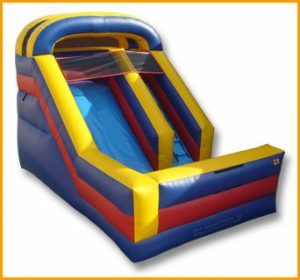 This inflatable 5 in 1 obstacle playland offers lots and lots of activities all under one roof such as climbing, sliding, jumping, and competing. 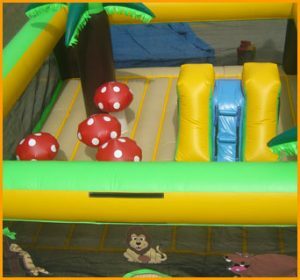 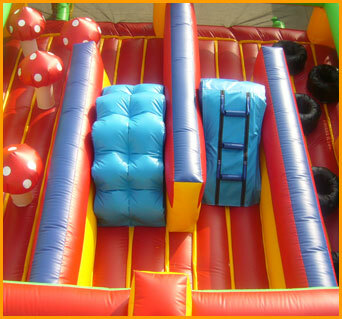 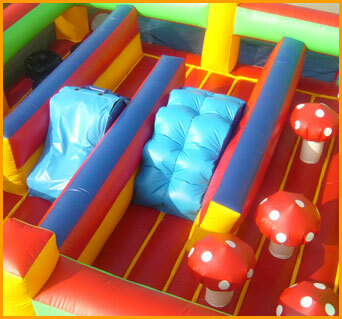 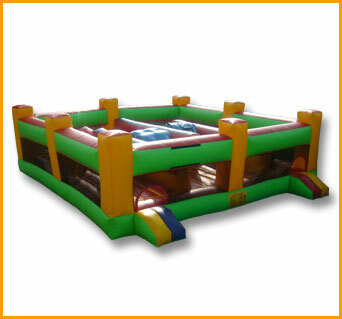 This inflatable 5 in 1 obstacle playland offers lots and lots of activities all under one roof. 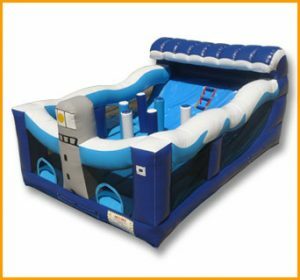 Your children will enjoy jumping, climbing, sliding as well as competing against one another to see who gets to the end of the obstacle in the shortest time. 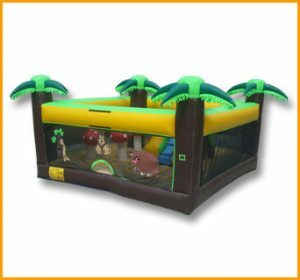 While designing this unit, we took into consideration that children love fooling around surrounded with varieties of different fun activities. 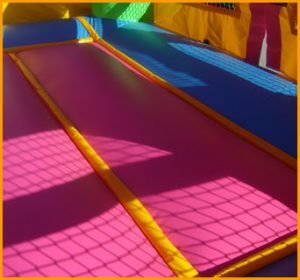 These interactive jumpers will help the children develop their physical strength and maintain their immune system. 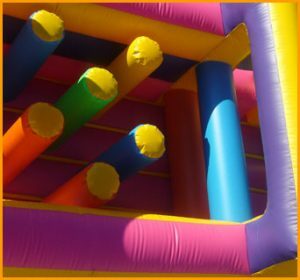 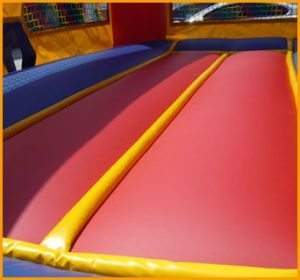 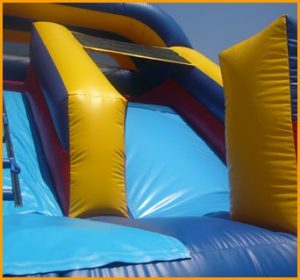 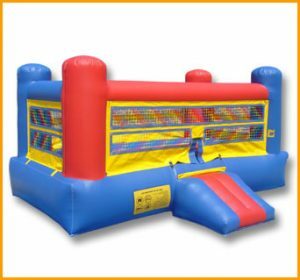 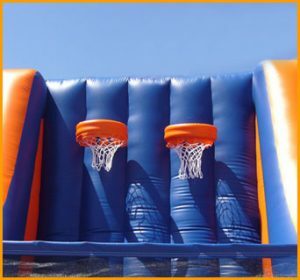 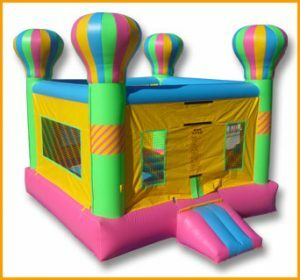 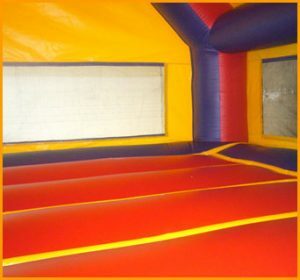 Keep children healthy in these safe and healthy inflatable interactive jumpers from Ultimate Jumpers, Inc.